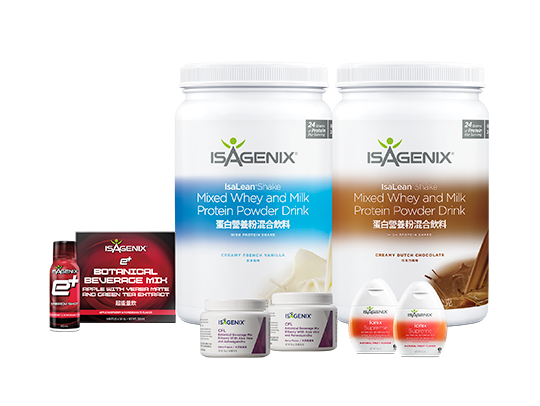 Isagenix makes it easy to nourish your body with the best nutrition for good health. Good eating habits and physical activity are key to overall health. 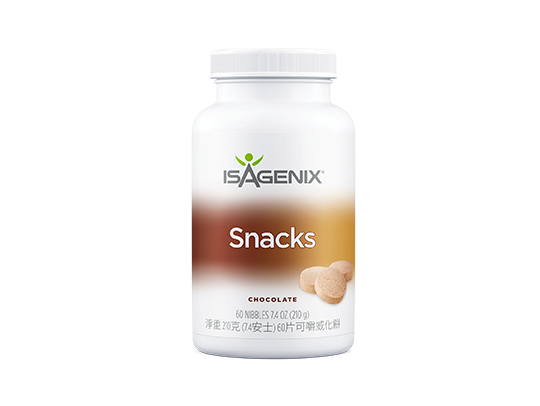 This system is designed to support long-term weight management goals. 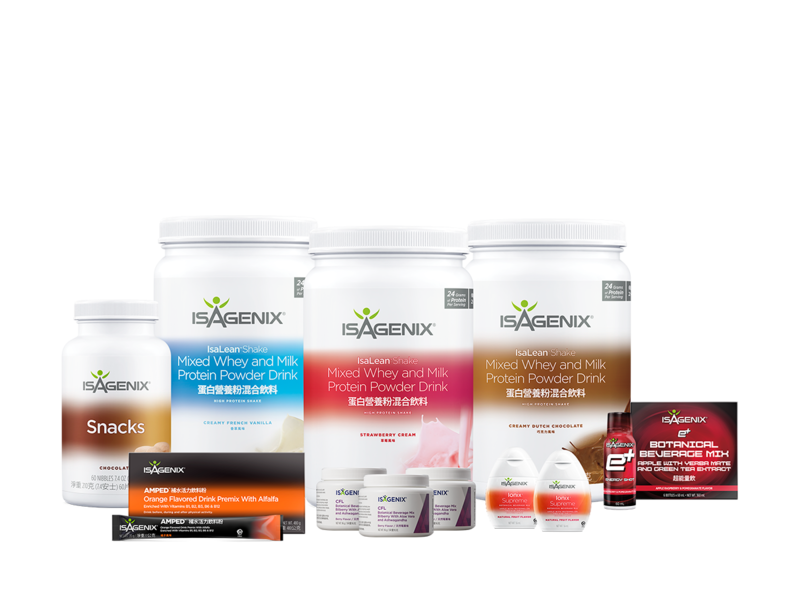 Including Isagenix products in your everyday routine supports your healthy lifestyle through high-quality ingredients and convenient. The perfect family-friendly pak with enough products for you and to share with your entire family. 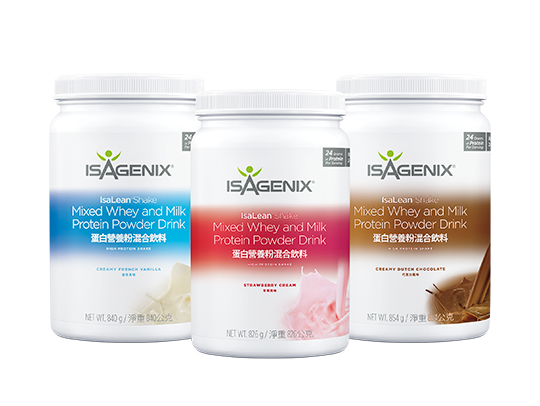 Including Isagenix products in your everyday routine supports your healthy lifestyle through high-quality ingredients and convenient nutrition. Good eating habits and physical activity are key to overall health. 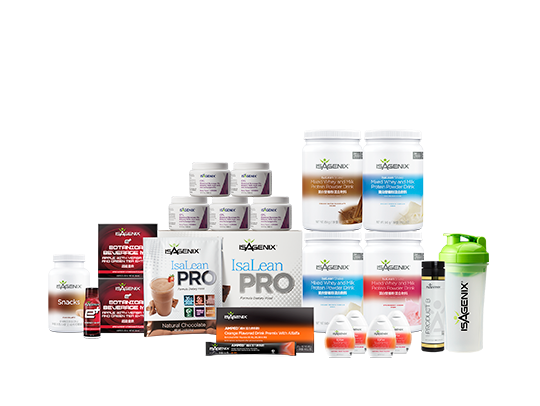 This system includes the key foundational nutrition of our four core products to support your daily wellness goals. 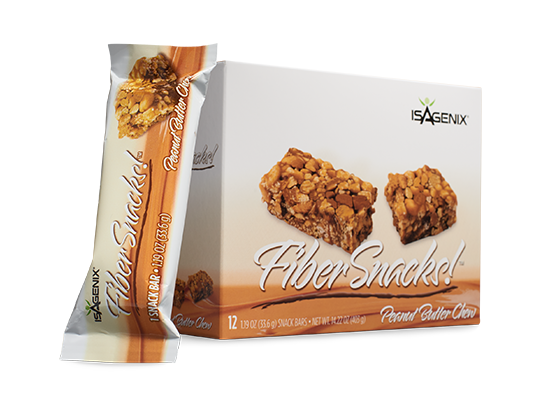 This convenient nutrition is perfect for people who want to live an active and healthy lifestyle. 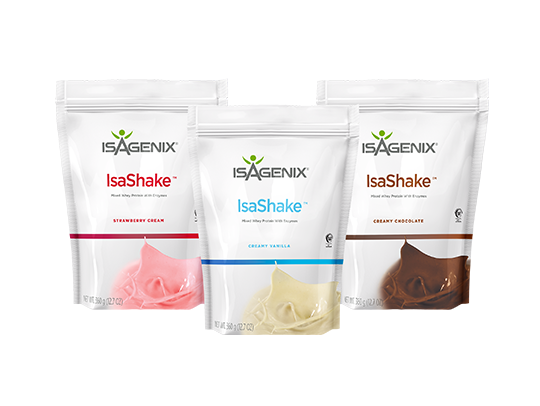 IsaShake is a healthy and balanced meal providing your body with a great combination of whey protein, carbohydrates, fats, vitamins, and minerals. 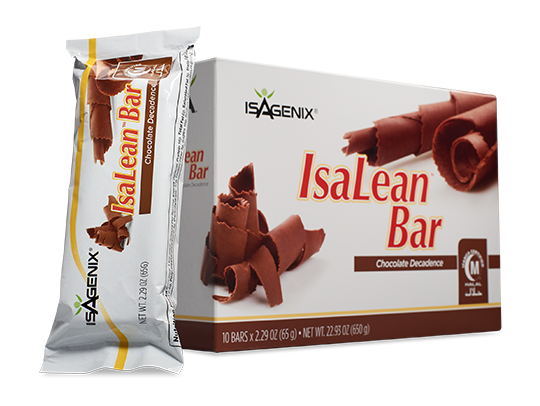 IsaLean Shake is a delicious, convenient and nutritionally complete meal formulated to provide a balance of high-quality protein, carbohydrates, fats, fiber, vitamins and minerals. This isn’t just a shake, it’s a full meal! 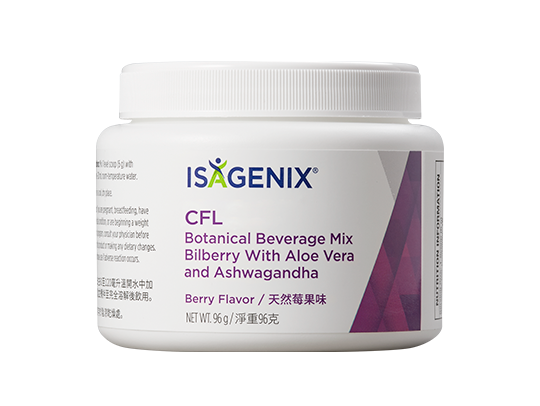 Cleanse for Life is a synergistic blend of natural cleansing herbs and botanicals designed to revitalize and nourish your whole body. Cleanse for Life is perfect for everyday use and is an essential component for use on Cleanse Days (or Deep Cleansing).